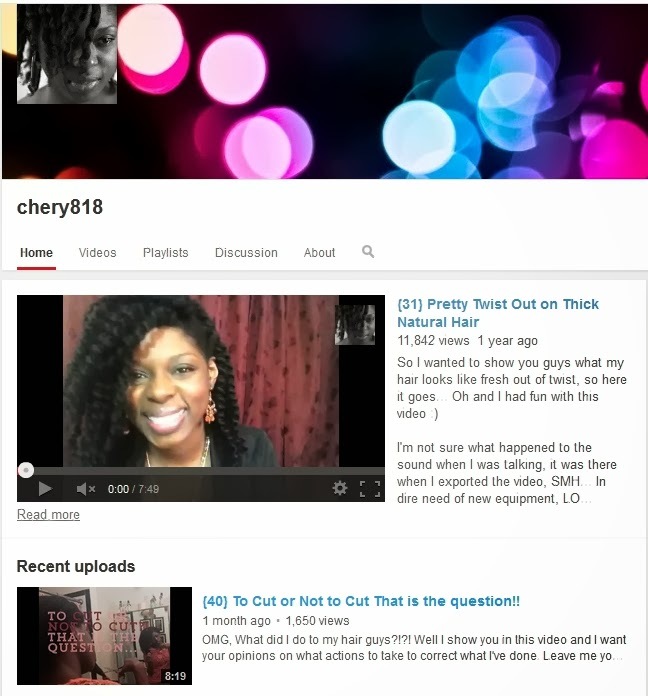 Chery818 is a youtuber of Haitian descent who has catalogued her natural hair for several years. I have selected her as the case study feature as her shrinkage is quite atypical for 4c hair. Her hair will shrink but because she controls it very well (e.g washing hair in sections and in twists, styling in stretched styles), she does not really ever showcase complete tightly shrunk hair. She is also the author of one of the most detailed finger detangling videos which is a must have for anyone attempting to finger detangle for the first time or intending to try it exclusively. She does not by any means vlog on a set schedule but the few videos she puts up are always informative and honest. The selected highlight video from her channel, definitely has to be her finger detangling video! So this is interesting. 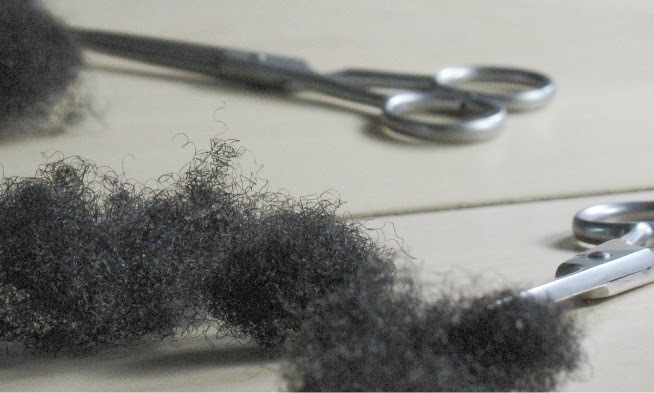 What are the purpose of your case studies, is it to show diverse results amongst similar hair types. I liked this I will go back and read the rest of your case studies! There are multiple reasons for doing these case studies.